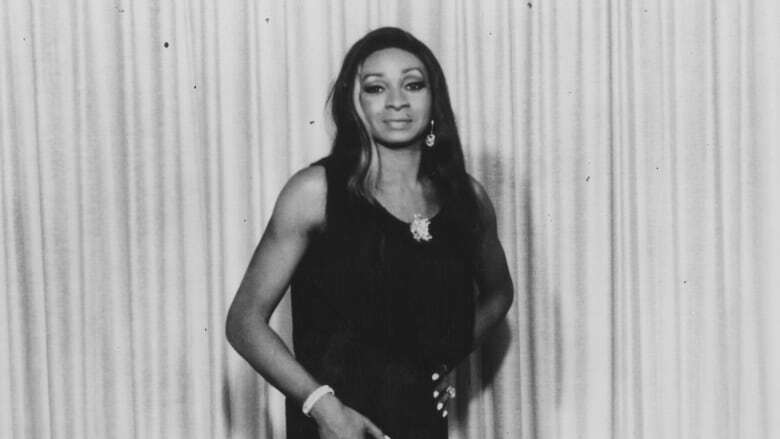 Jackie Shane, the black transgender soul singer who came to prominence playing on Toronto's Yonge Street in the 1960s, has died. Jackie Shane, the pioneering soul singer who came to prominence playing on Toronto's Yonge Street in the 1960s, has died. Shane's record label, Numero Group, tweeted the artist, a black transgender performer with a riveting voice and look, has passed away at the age of 78. "I have never felt that I had to change or do anything that wasn't natural to me," she told CBC Radio's q in a rare interview earlier this year. "I will never ever be some kind of wishy-washy creature that pretends or lets others guide me. I guide my life. It is mine. No matter what anyone says, I'm going to be Jackie." Despite disappearing completely from the public eye from 1971 to 2010, a collection of Shane's songs, called Any Other Way, was nominated for a Grammy for best historical album this year. "One cannot choose where one is born, but you can choose your home. I chose Toronto. I love Toronto. I love Canadian people. I consider myself a part of them," Shane told CBC. "The Canadian people have been so good to me. At first, there were people who are ignorant and talk and talk and don't know what they're talking about. They were curious, but when they got to know me and we grew to love to one another — I loved them first. I had to. I could not allow myself to be angry. We became real lovers. I love Toronto." You can learn more about Shane's life and listen to that q interview by clicking here. Or, you can listen to one of her best songs in the video below.